An outdoor blog about camping and festivals, may contain teenager and puppies. If you like tents or festivals or the outdoors (or puppies) this is a blog for you! Last year I discovered a new festival and it was great. I don't know why I have only just found out about Cornbury as this will be its 16th Year! I love a grown up feel to a festival, neither a kids's festival (though I do love those for being silly, it's also nice to sip a glass of chardonnay in a deckchair while listening to something 'mummy likes' once in a while), nor a teen festival (I'm all for the odd late night rave and drunken stagger back to the tent at 4am occasionally but sometimes I like to be more...refined) The Cornbury Festival at the Great Tew Park turned out to be just lovely. The flat ground meant that we could easily get all the tent things to our pitch. 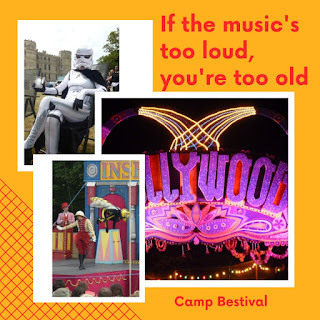 There were comedy tents, a vintage cinema, a helter skelter, even a 2p arcade, candy floss, a WI tent and local children performing on the smaller stages. The whole glorious relaxed vibe was ably assisted by perfect English weather. 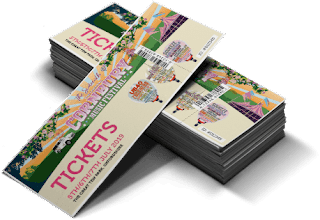 I can recommend Cornbury festival to older couples and families, maybe not those with very small children, but children are welcome and there was a funfair. 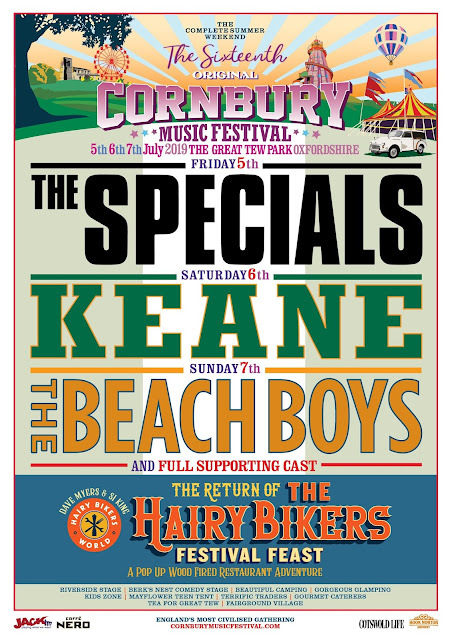 The best things about Cornbury were the food choices, the excellent lineup, the weather*, and the location. This year's lineup has just been announced and like last year it doesn't disappoint. and then the sound of the summer with The Beach Boys on the Sunday. 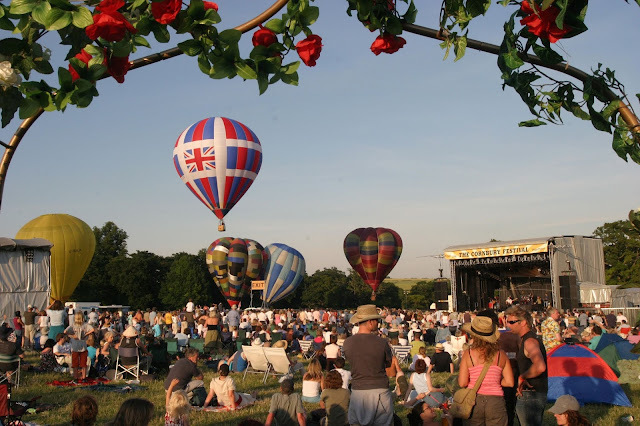 Start your summer with a glorious festival in the Oxfordshire countryside. I own a festival trolley. I don't even have the excuse that I have a toddler (or toddlers) that may need to rest their legs. I didn't buy it until DD was well past the toddler stage but it's a great investment...and I love my festival trolley. But I also hate festival trolleys. They are large and cumbersome and while once maybe 10% of families at family festivals had one, I think that it's now closer to 80% and not everyone seems aware of any trolley etiquette. 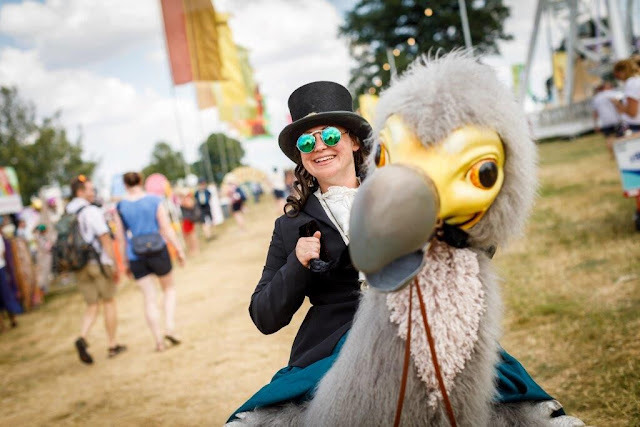 I tend to see myself in 'trolley-mummy-mode' as one of the lucky ones, I have a built in sofa if I stop, somewhere to store all the stuff I need day to day, and at the start and end of a festival I can get my camping stuff to and from the car without too much effort, and without queueing for (or paying for) a hire trolley. Camping isn’t my usual topic when it comes to writing blog features, instead opting for beauty, lifestyle and parenting features over on my blog, Tattooed Tealady, but today I’m quite looking forward to being able to share something different, and what better place than here! 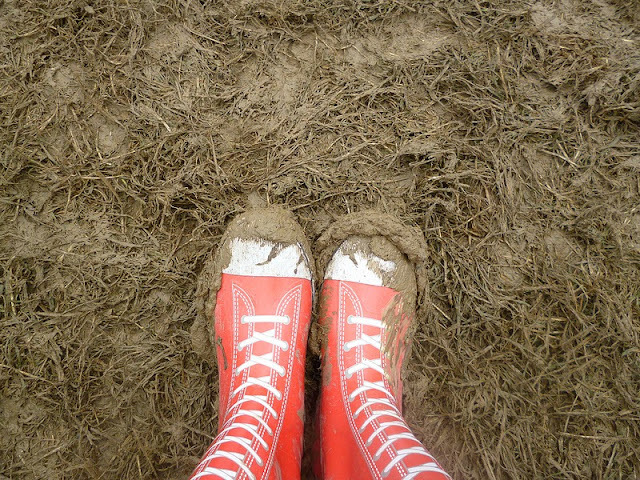 Today I’m going to run you through my Top 5 Tips for Camping at Download Festival, a metal festival held in the East Midlands at Donnington Park and the festival I have frequented the most over the past 8 years. 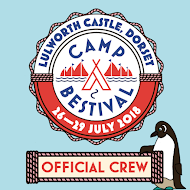 Regular readers will know that I'm a regular at Camp Bestival, the fun, family, festival held in Dorset each year. Last year the fun was slightly dampened by such dreadful storms on the last day that the festival had to be closed early. But better safe than sorry! My daughter and I had an amazing time in Iceland last year. No, the thing that I loved the most was the ice. Iceland is mostly green and Greenland is mostly ice, that's just one of those odd things. But there is ice in Iceland, even in the warmth of the late summer. Somewhat scarily the glaciers are shrinking though, far too quickly. But for now, we can still visit them and marvel at the chunks of ice falling into the sea and washing back up onto the black volcanic sandy beach at Jokulsarlon. You can even watch for yourself via a live webcam! I was sent a table by Millets recently. They asked me to share with you what I thought of it and to see if it could make camping a real home from home. Now as you will know if you are a regular reader, I am a 'bare minimum' sort of camper. No electric, not fussed about flushing toilets and shower blocks, happiest in a wood or a field just me, my tent, some beer and a book (and DD of course, my regular camping companion) so how would a table work for me? 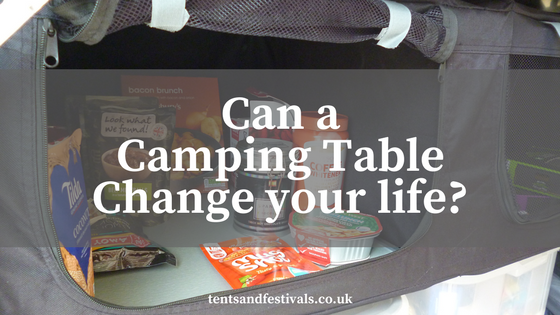 Well I picked the rather super looking Eurohike Basecamp table with storage under it, and to say it changed our camping lives is not an understatement. One of the reasons Mr Tentsniffer doesn't camp with us (along side having a bad back, and preferring an evening in front of the TV to one trekking across a field to the loo,) is that he hates mess and when DD and I camp, we are messy. I'm messy anyway, chucking things down and leaving them where they land, and in the tent that soon becomes a royal pain in the bum!